B.O.T (Bridge. Outsource. Transform) is Lebanon’s first impact sourcing platform. 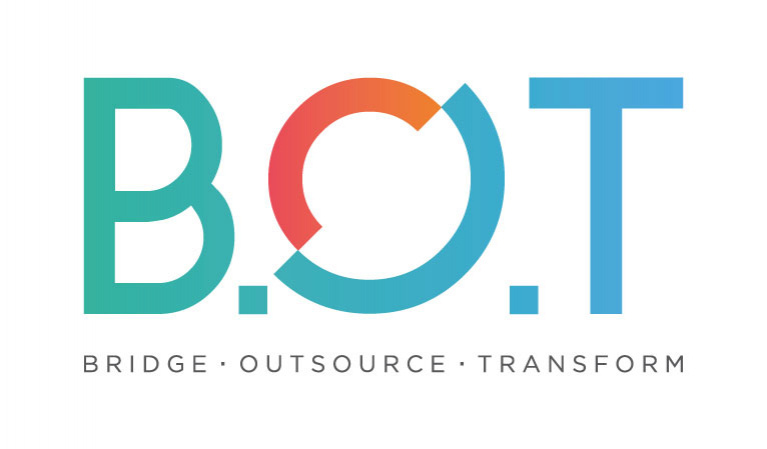 Using market intelligence and technology, the platform provides managed remote freelance work opportunities to unemployed youth and women from vulnerable communities by connecting them with clients in need of outsourced human resources to execute digital tasks (like data entry for example). The tasks executed are quality controlled by a team of technical experts to ensure optimal service delivery in a timely and accurate manner. The tasks done are categorized by different types ranging from DATA Management to Scanning and E-Archiving, Call Operator support, AI Training Data and other services.